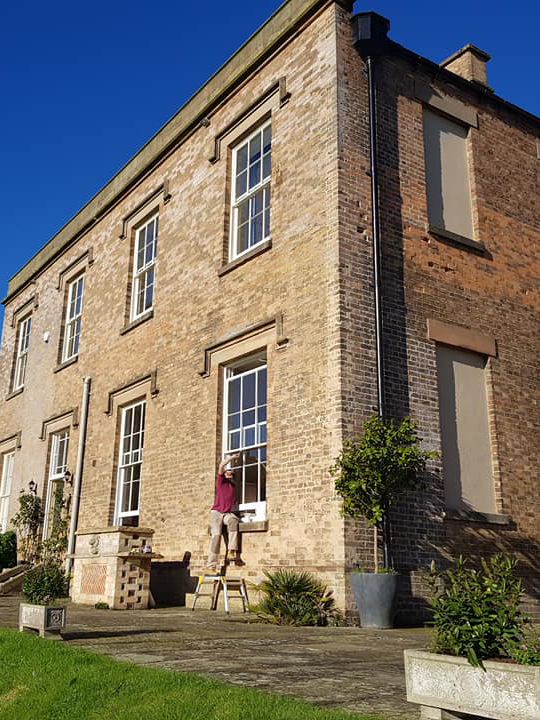 We recently had Charnley Sash Windows restore our sash windows that were badly rotten. We have been delighted with the work that they did. Cannot praise Chris, Scott and Nick highly enough. Would recommend them to anyone. 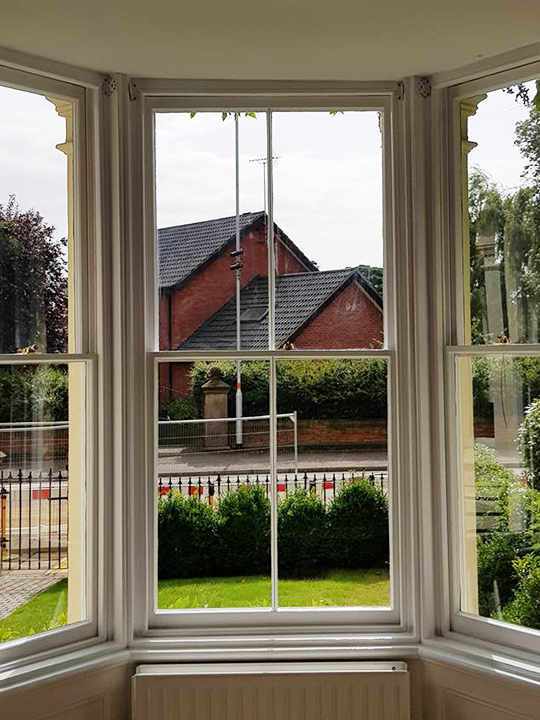 I recently appointed Charnley Sash Windows to restore our 1850's windows and we are so delighted with them. All our windows look stunning now and we are finally able to keep ontop of them (we promise to paint them every few years). They fitted the draught proofing and it is so much better, I can actally heat the house now! All round good job, thanks and good luck. Chris & Tony - A job very well done with great skill and professionalism, highly recommended..
Good luck with your future endeavors, and thanks for sorting our draughty old house. Feeling the benefits already. Terrific Job Chris, thanks again and look forward to seeing you again in the Spring for ‘phase number two. Professional, courteous & helpful throughout, its been a pleasure to have your team working in my home. I will be recommending you to anyone who asks about our shiny new windows. Thanks Tony & Chris, we can’t believe we haven't done this sooner. We hardly hear the main road anymore, let alone the rattles. Mr & Mrs Wade, Northampton. 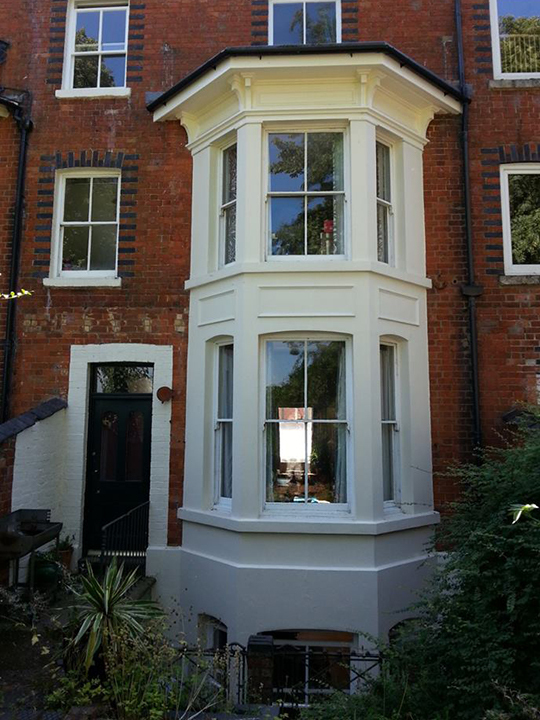 Our testimonials speak for themselves and confirm why we're one of the top sash windows companies in Northamptonshire, Bedfordshire and other nearby boroughs. Choosing a company to work on your property can be a big commitment. People choose us because of our unblemished reputation and consistent high standards, all backed up by lasting warranties.